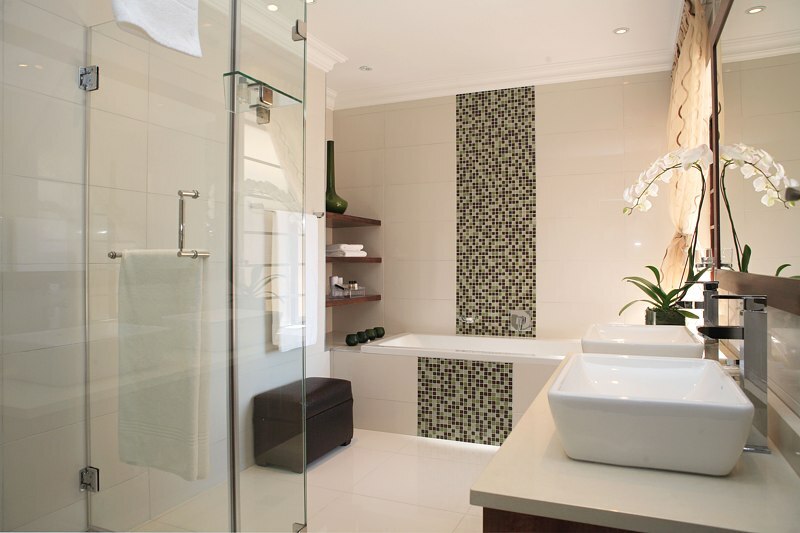 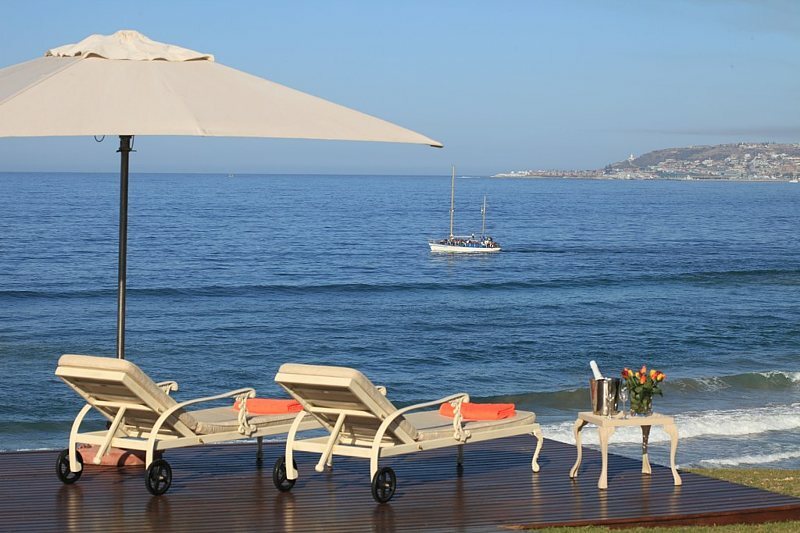 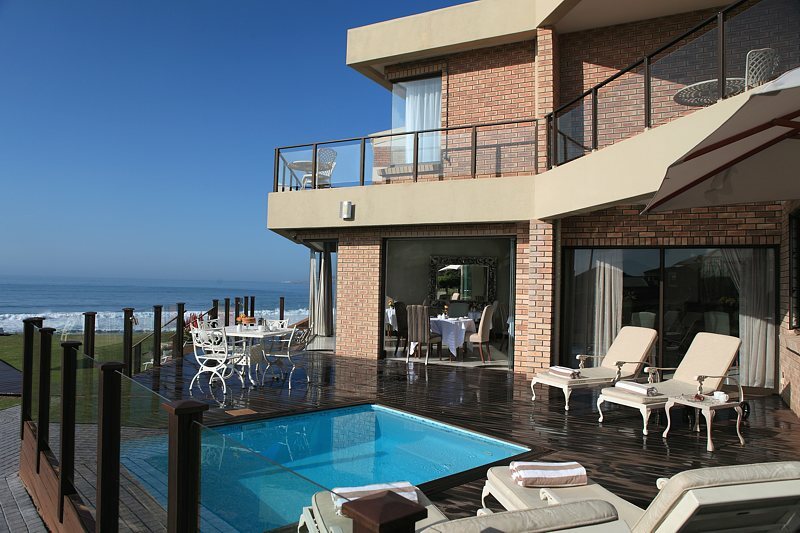 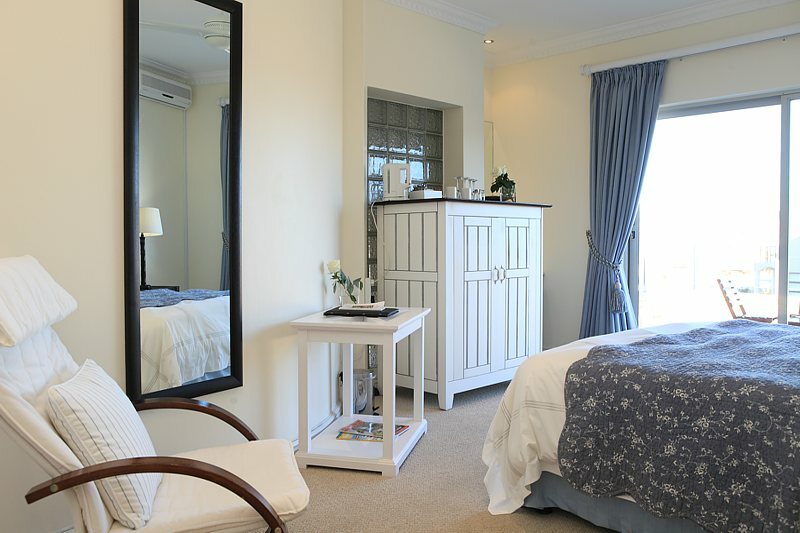 Luxury Beachfront Accommodation in Mossel Bay. 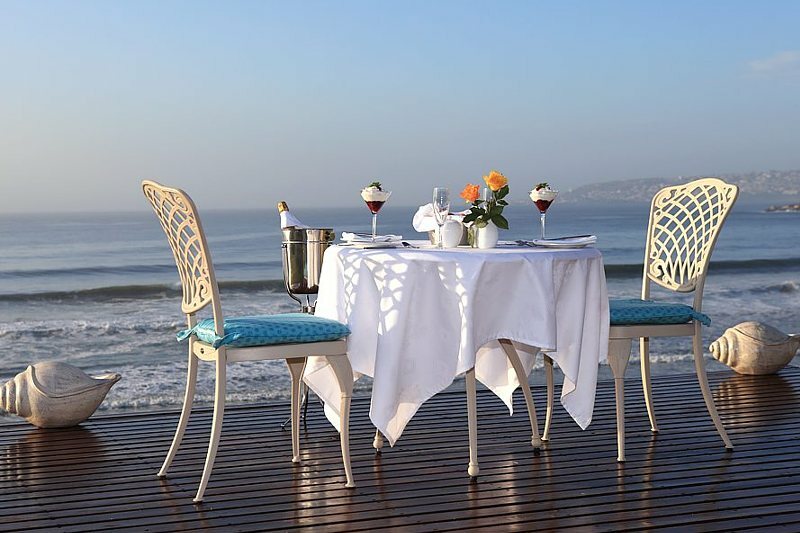 A spectacular seafront setting, warm welcome, luxurious rooms, delicious breakfast and unique picnic and snack platters set the scene for a memorable stay. 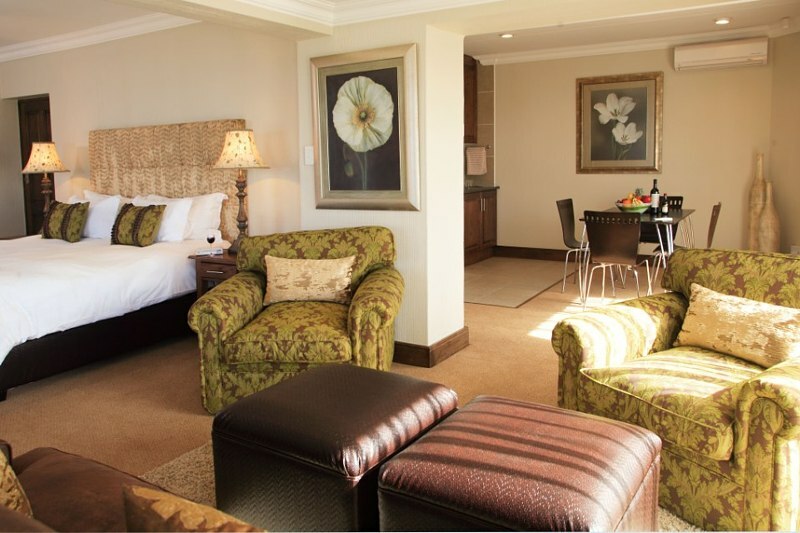 Situated in the heart of the Garden Route, virtually on the shoreline, this is the destination that will create lasting memories for you and your family. 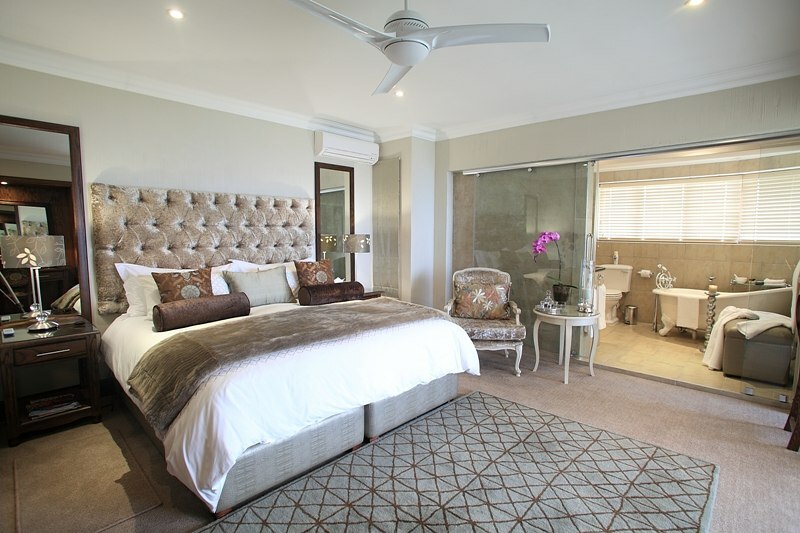 The exceptional treatment, the unique and thoughtful touches, attention to detail, the luxury and the opulent comfort all add to the exciting possibility of returning again and again. 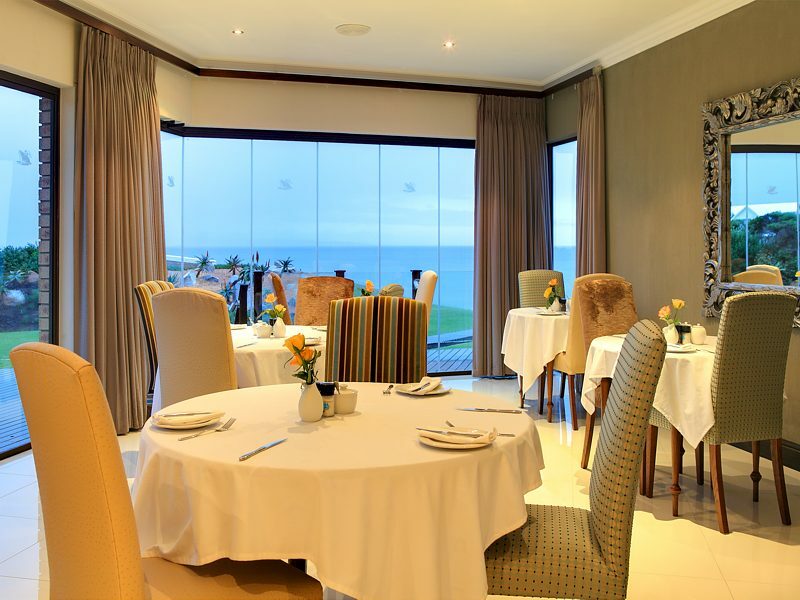 With superb staff and such individual attention one should not pass by the "harbour of comfort".